Hard to believe it’s over a year since we last met the long lived G.L. 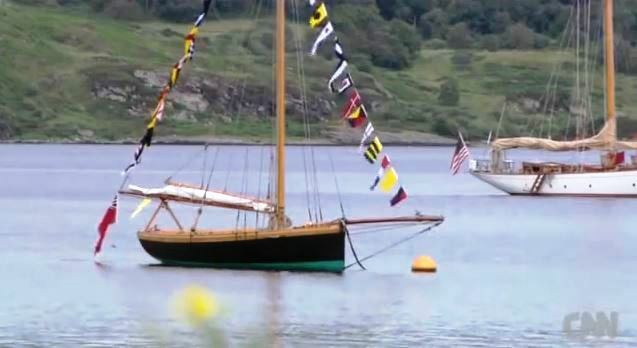 Watson-designed west highlands and islands of Scotland cargo vessel S.S. Hebrides (1898). And incomprehensible that we’ve been watching the “Ealing Comedy” The Maggie (USA: High and Dry) for many more years than that without recognising Hebrides as one of its unsung stars. 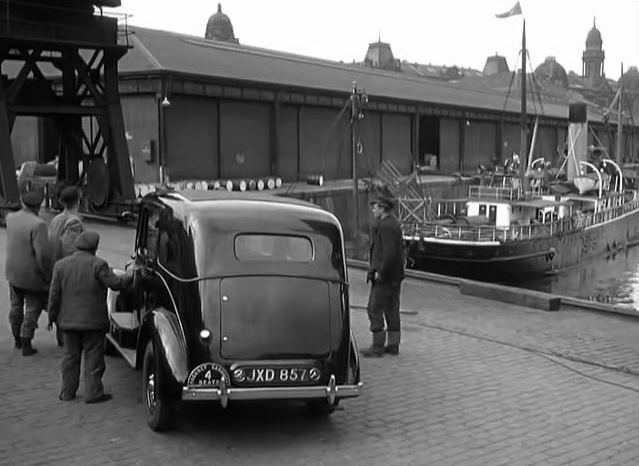 In reality, and in model form, Hebrides makes a cameo appearance at Kingston Dock, Glasgow in this clip from the early scenes of an enchanting film, alongside much loved actors of the past, Hubert Gregg (Pusey), Alex Mackenzie (Captain MacTaggart), Geoffrey Keen (Mr Campbell, the shipping agent), James Copeland (the Mate) and Paul Douglas (Calvin B. Marshall – voice only here); not forgetting a real Clyde puffer, either Boer or Inca – they shared the title role. Later in the film, Roddy McMillan makes a brief appearance; he would eventually play Neil Munro’s puffer skipper “Para Handy” in the popular 1960s BBC TV series. 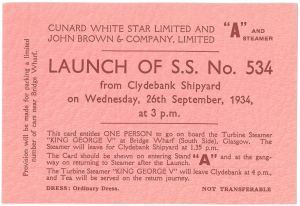 The real S.S. Hebrides appears from 2:28. The site of Kingston dock was immediately to the east of the Kingston motorway bridge, almost in the centre of Glasgow, which rather overshadows the only survivor from the “set” depicted below – the magnificent but nowadays rather lonely Cooperative Wholesale Society Building. 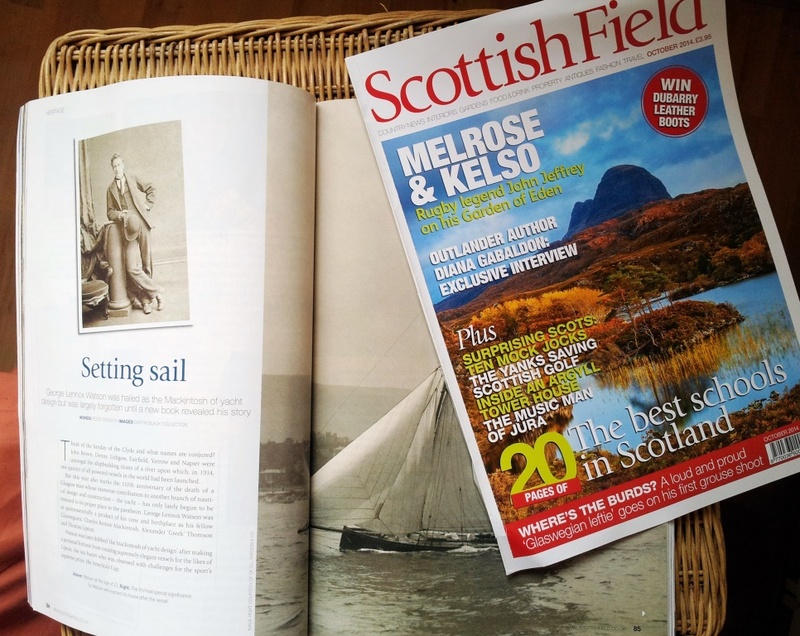 The October 2014 issue of Scottish Field magazine (out now) features Scottish sports journalist Roddy Forsyth’s entertaining take on the G.L. 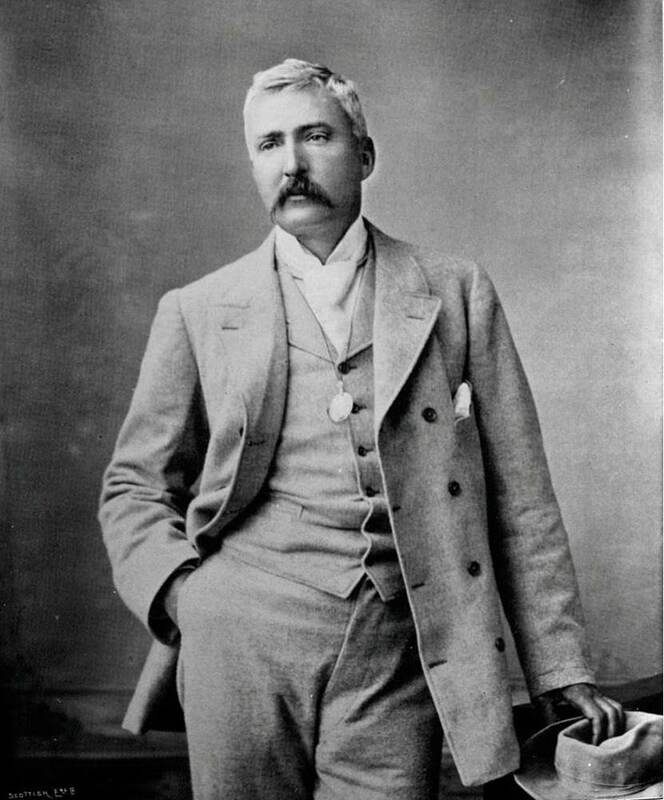 Watson story and Martin Black’s biography G.L. 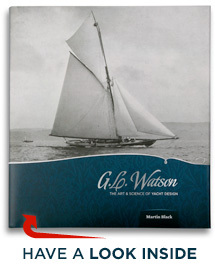 WATSON – THE ART and SCIENCE of YACHT DESIGN, likening Watson’s career to that of the renowned Scottish architect Charles Rennie Macintosh. Glasgow men of the world. The striking Lysistrata’s styling was unconventional. The G.L. 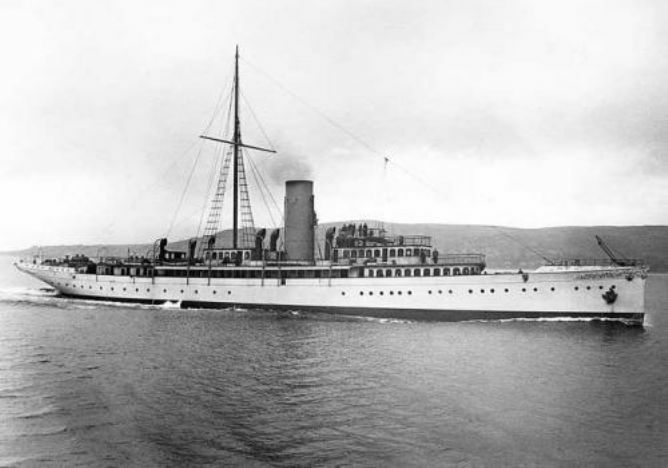 Watson designed and tank-tested twin-screw turbine steam yacht Lysistrata was launched by William Denny & Brothers, Dumbarton, Scotland, on this day in 1900. Such was the attention to detail demanded by her remarkable interior – festooned with evidence of her owner, New York Herald newspaper proprietor James Gordon Bennett Jr’s obsession with the owl – that completion would take until May 1901 at a final cost of over $600,000. “Mr. Bennett’s Hansome Yacht Gives Entire Satisfaction to Owner, Designer, and Builders. “LONDON, March 16. 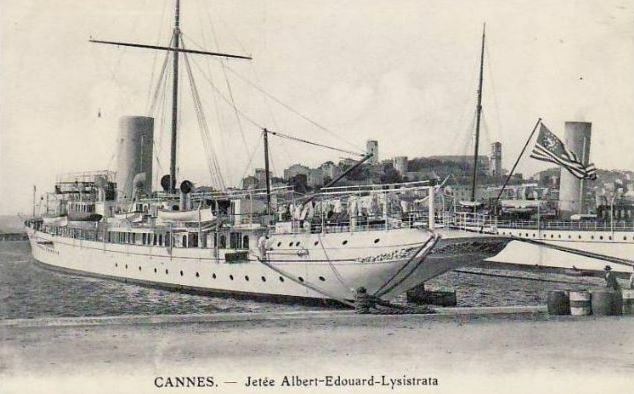 – James Gordon Bennett’s new steam yacht Lysistrata, designed by George L. Watson and built by W. Denny & Brothers, has just completed her trials, and is said to have given the greatest satisfaction to her owner, designer and builders. Over an eighty-five-knots course the Lysistrata showed a mean speed of 19½ knots, and without forced draught 16½ knots. The yacht handles admirably, has twin screws, and 6,500 horse power. During her high-speed trial the machinery acted faultlessly. There was no heating or complications of any kind, and so cool were the bearings at the end of the trial that the Chief Engineer said he was prepared to drive her another 300 miles without fear of the results. 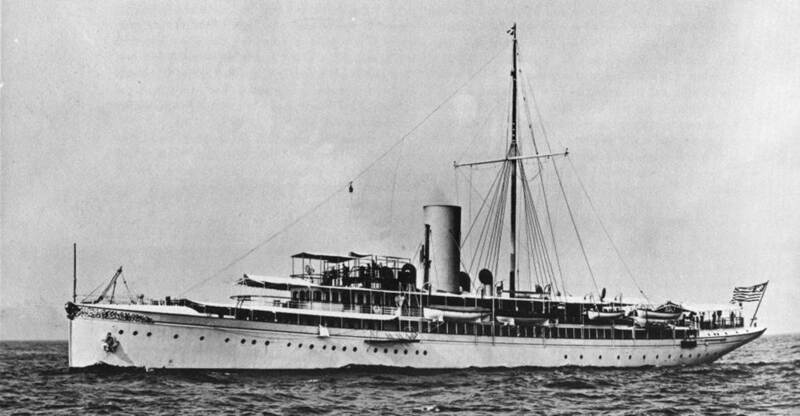 Lysistrata during her Firth of Clyde sea trials, spring 1901. 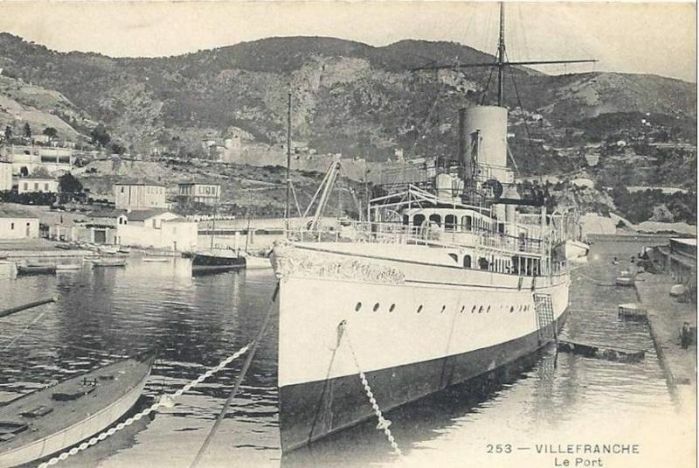 The owl figurehead is clearly seen in this photo of Lysistrata at Villefranche. 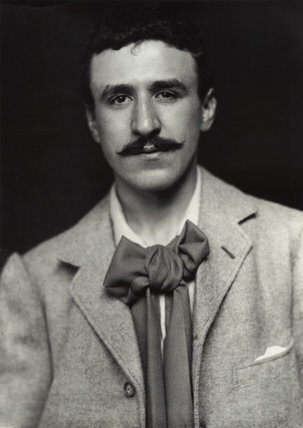 Gordon Bennett died at nearby Beaulieu-sur-Mer in May 1918. 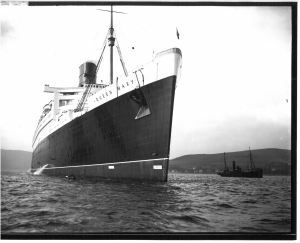 Lysistrata was sold in c1916 to the Imperial Russian Navy, apparently requisitioned by the Royal Navy during the first world war, then returned to Russia and perhaps not broken up until as relatively recently as 1966. She is a very special representative of the G.L. 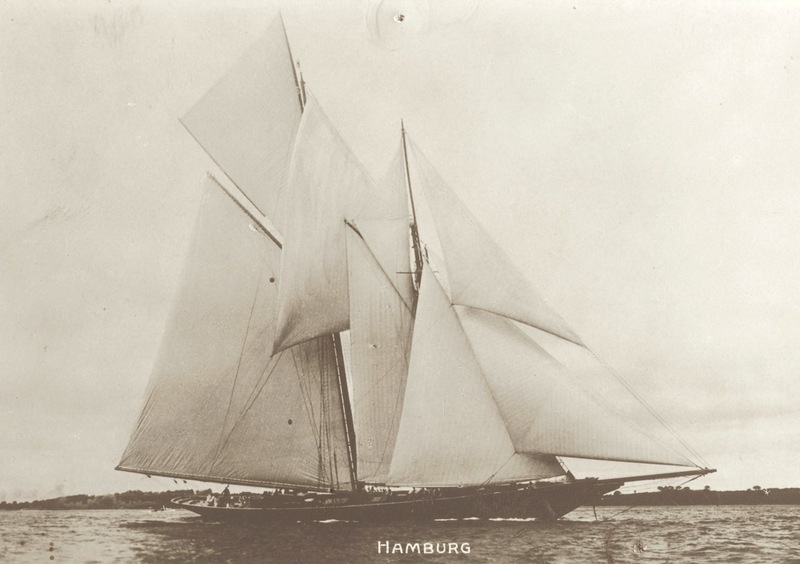 Watson steam yacht designs of the 1890s and early 1900s that may be considered the true predecessors of today’s “megayachts”. Doesn’t every self-respecting megayacht berth a milk cow in a padded stall, and stow a De Dion Bouton car at the ready?